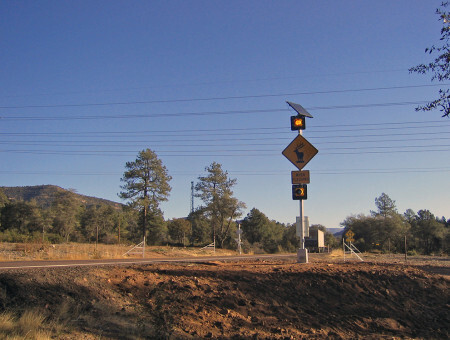 Black Mountain Boulevard Environmental Assessment | AZTEC Engineering Group, Inc. Black Mountain Boulevard Environmental Assessment | AZTEC Engineering Group, Inc.
AZTEC completed the required NEPA documentation (EA) for the Black Mountain Boulevard project. 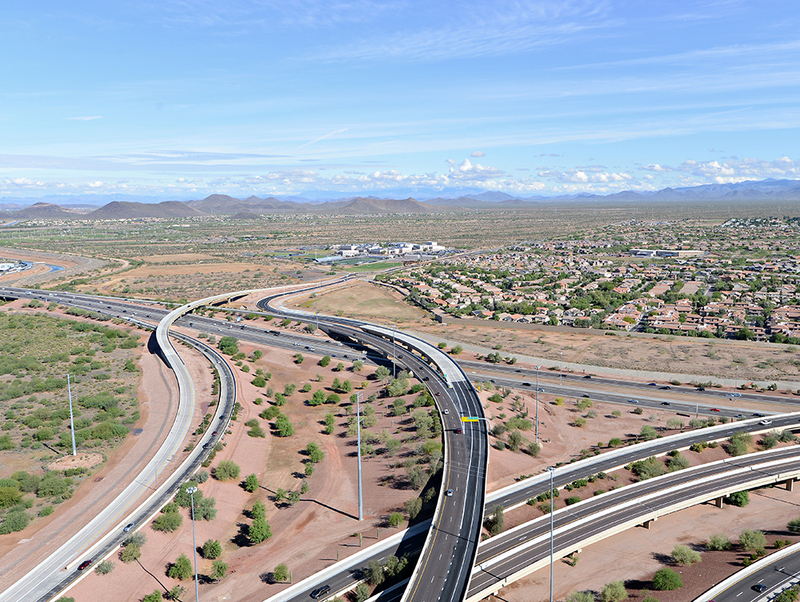 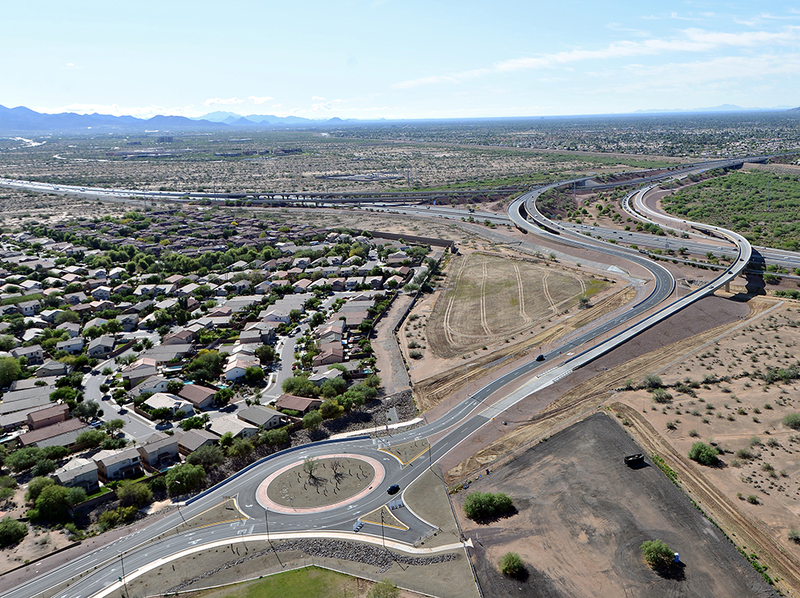 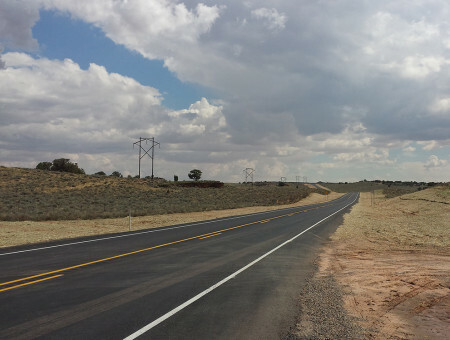 Led by the Arizona Department of Transportation in conjunction with the City of Phoenix, it is five-mile new arterial corridor that includes directional ramp connections to SR51. 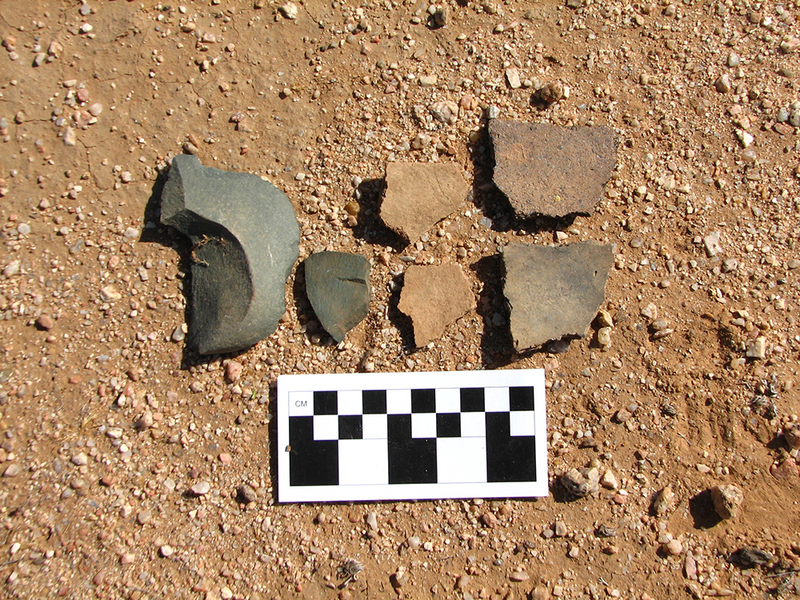 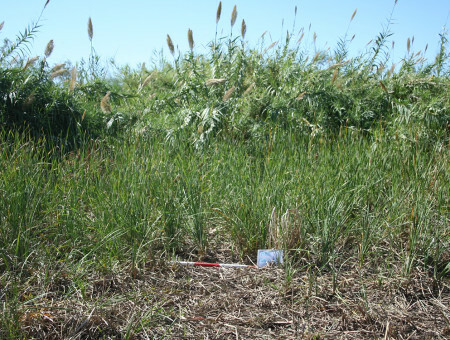 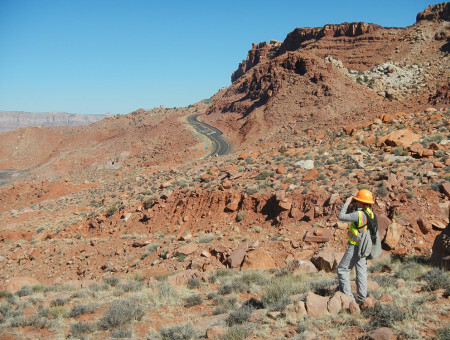 In support of the EA, technical studies included cultural resources surveys, Section 404 permitting, biological surveys and consultation, socioeconomic analyses, noise analyses, as well as hazardous materials investigations. 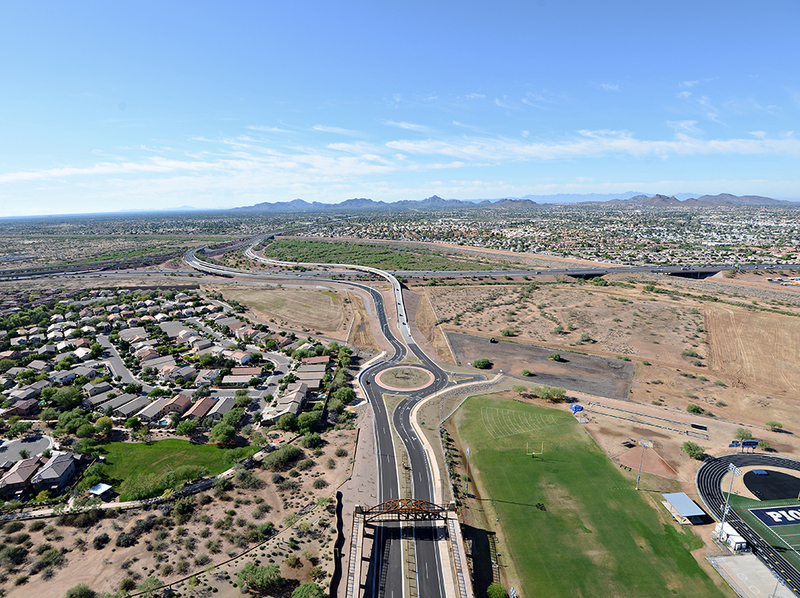 Federal approval on the Final Environmental Assessment was received in October 2013, allowing the regional federal funding to be released for the final design and construction of the portion of Black Mountain Boulevard from SR 51/Loop 101 to Pinnacle Peak Road. 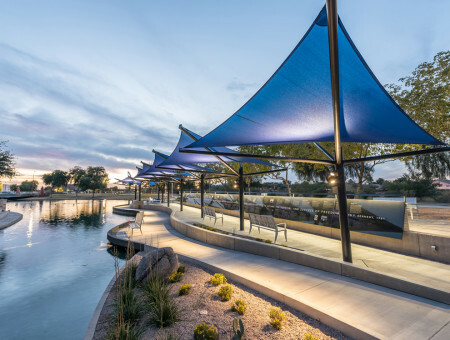 Now complete, the final project was delivered under a CMAR contract. 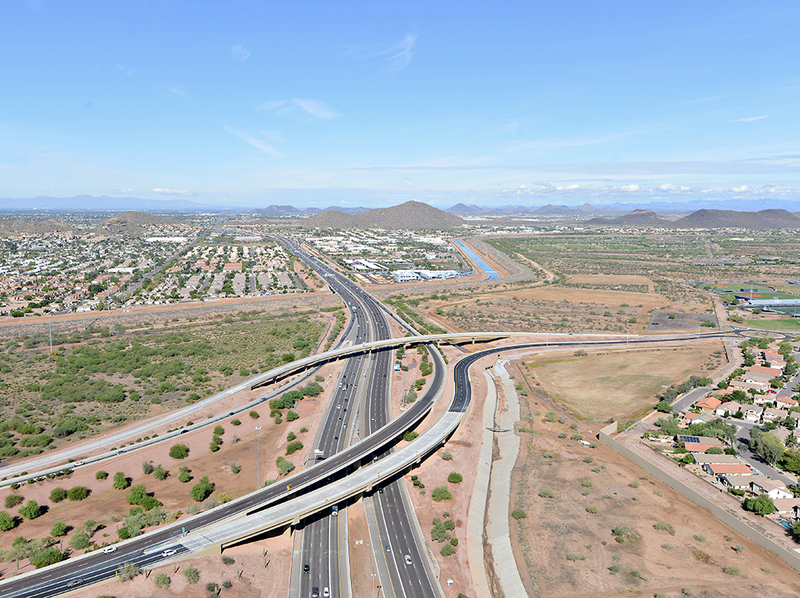 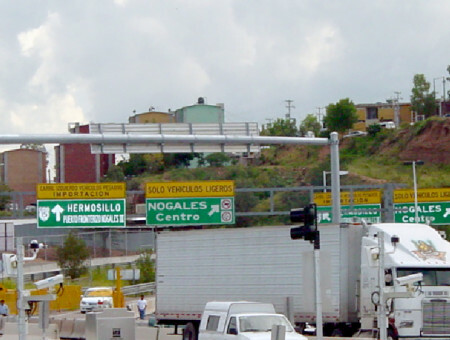 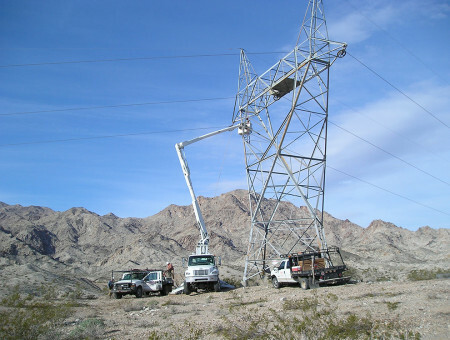 It includes two-lane northbound and southbound connectors which cross the State Route (SR) 101L and the Central Arizona Project (CAP) canal, traverse the Bureau of Reclamation’s Reach 11 basin and extend to Deer Valley Road. 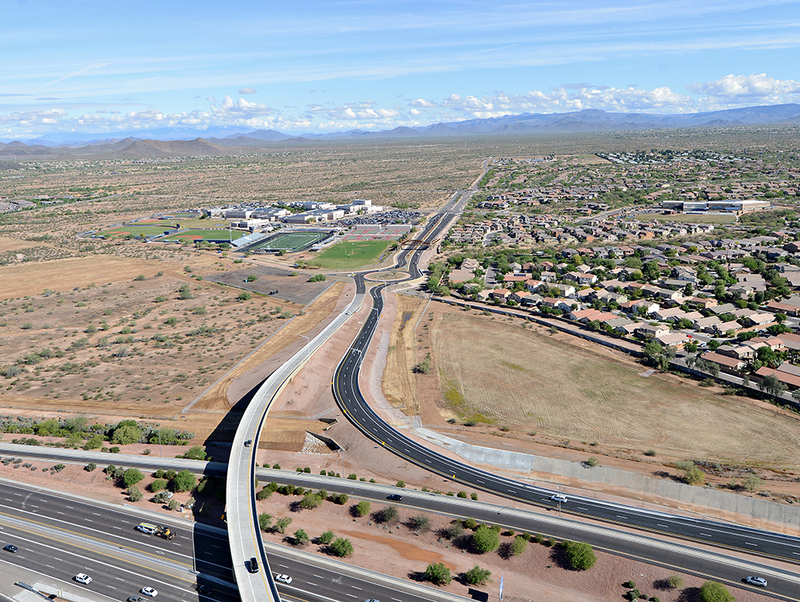 Arterial street improvements included a roundabout just north of the basin to slow traffic before it reaches Pinnacle High School, and a steel tied arched pedestrian bridge over the BMB that allows safe access for both students and pathway users while providing an aesthetically pleasing gateway to the Desert Ridge region.